This is a group assignment with three students from the same tutorial class. 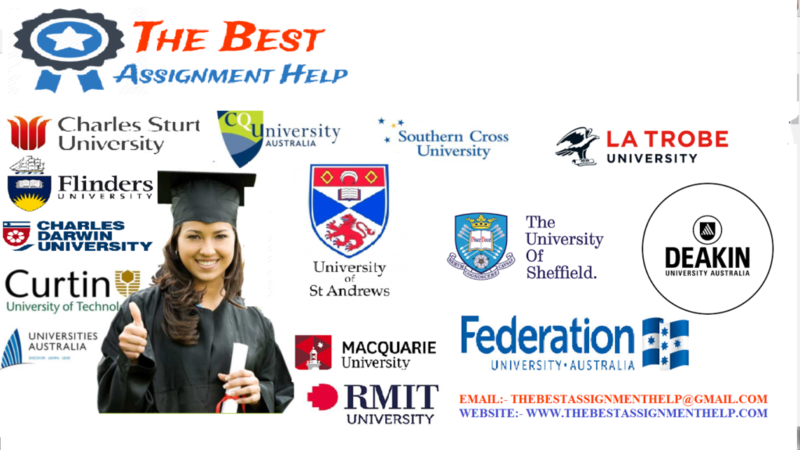 On your assignment cover sheet state all the names and SID’s of the students in your group. Personal feedback for your report will be entered into your report. General feedback affecting the class will be provided verbally prior to the return of your reports during the week 10 tutorial. Explain the impact and opportunities of IT within the Australian and global economic context by using computer tools such as portals, etc., to maintain relationships and grow these opportunities. Discuss how IT adds value to the business in e-commerce, relationship and knowledge management, user modelling for customer satisfaction, outsourcing, offshoring and software development by using computers for innovation that leads to competitive advantage. Identify where IT deployment has been most successful. Explain what affects these technology changes could have on company structure and employees. Clear description and reflective analysis of your research. Views well-argued and backed by relevant references and/or example. Identification of barriers and possible areas for improvement from your research. Quality of references used, and reference list. For group assessments in this Subject, students will be assessed as a team, where each member of the team will receive the same mark for the assignment. If you have trouble with the operation of your group, ask the Tutor for advice (preferably ask as a group). If some of the groups feel that other members are not contributing, the Tutor should be informed and a group meeting held to produce a solution. In extreme cases, a group member may be asked by the Lecturer to do extra work or accept a lower mark. No complaints about group operation will be considered after the assignment has been handed in.